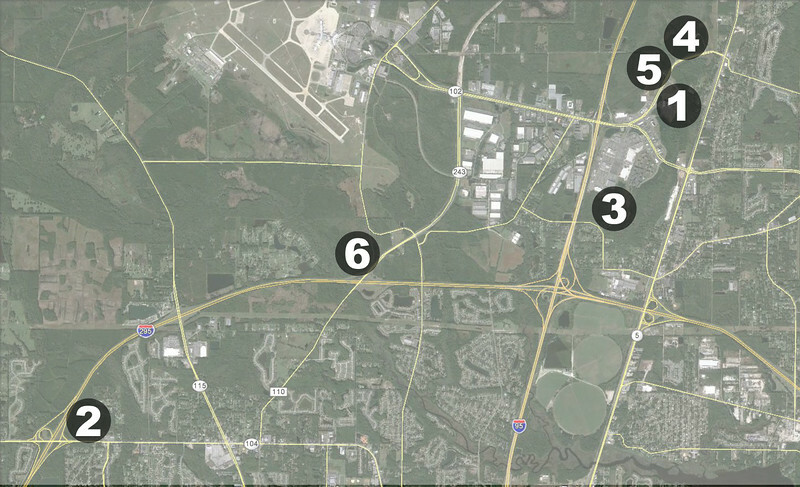 Here's six large developments on their way to Jacksonville's Northside. 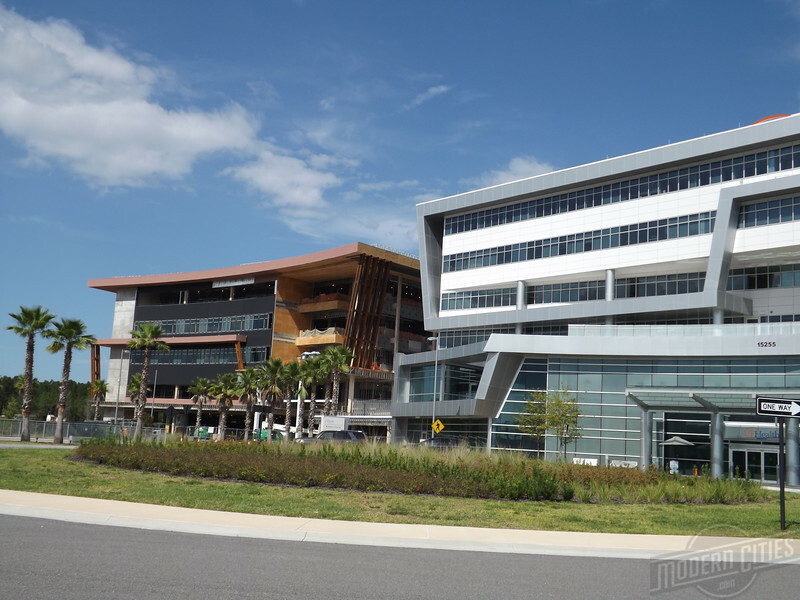 Believing that North Jacksonville is the region’s fastest growing area, UF Health North is in the process of adding a 160,000-square-foot, 92-bed inpatient tower adjacent to its recently completed medical office building. In addition to all-private patient rooms, the tower will include labor and delivery rooms, conference rooms and a cafeteria. Construction on the project began in November 2015. 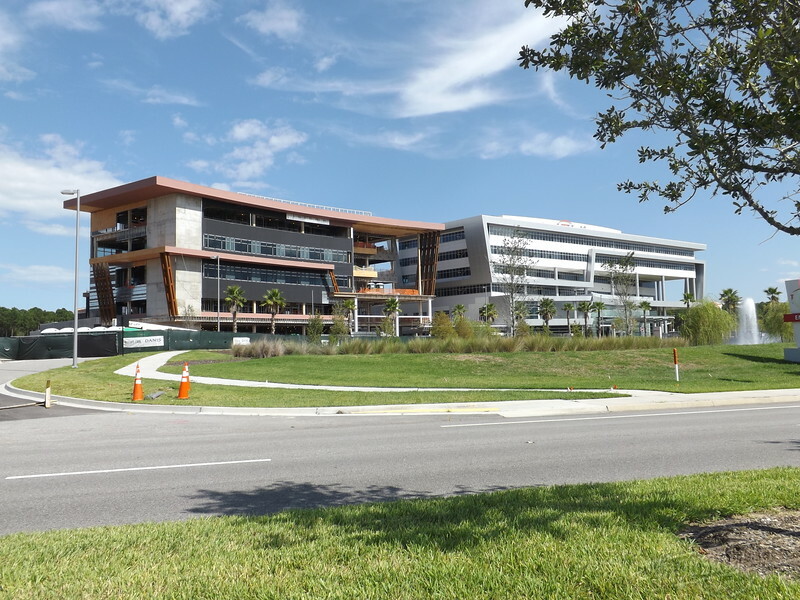 When complte in mid-2017, UF Health North will be a full-service hospital capable of meeting most health care needs of area residents.